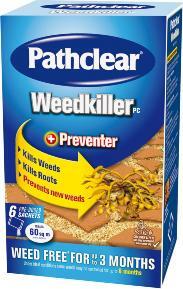 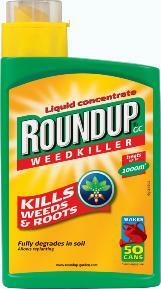 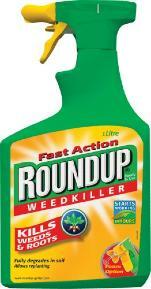 Weedkiller to eradicate most common perennial weeds. 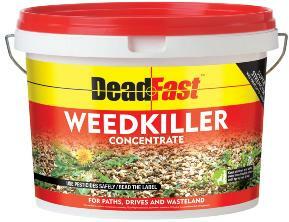 Features: Longlasting weedkiller. 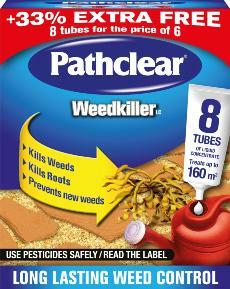 For use on paths, drives and wasteland. 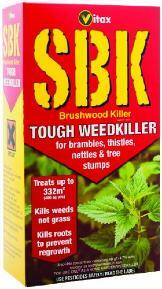 Supplied in easy to use sachets.